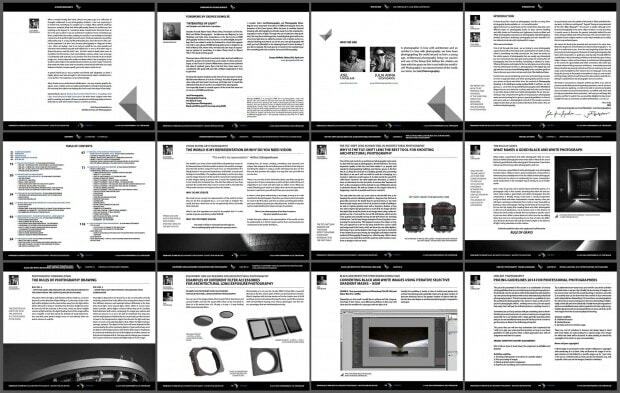 You can consult this extensive BOOK PREVIEW containing the Table of Contents and a few fragments from the book to get an idea on what the book covers. A book on fine art black and white photography with a focus on architectural fine art and long exposure photography (eBook format). 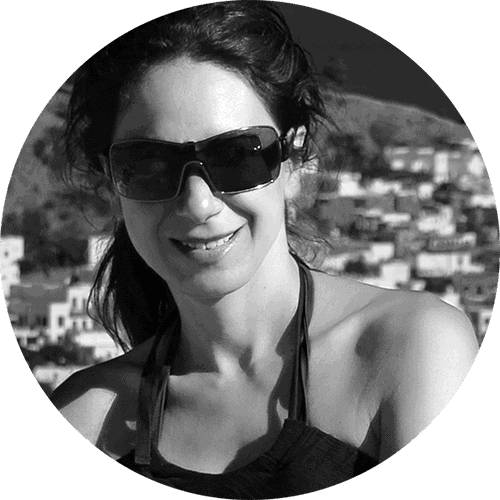 of out award-winning images, plus the theoretical base for what we do so you don’t just apply a method, but start creating your own black and white (en)Visionography right away. A book written in simple English, so every lover of photography with a medium knowledge of the language, regardless where they are, can easily understand and use the information the moment they read it. As they say, great ideas don’t need complicated words. We totally agree. 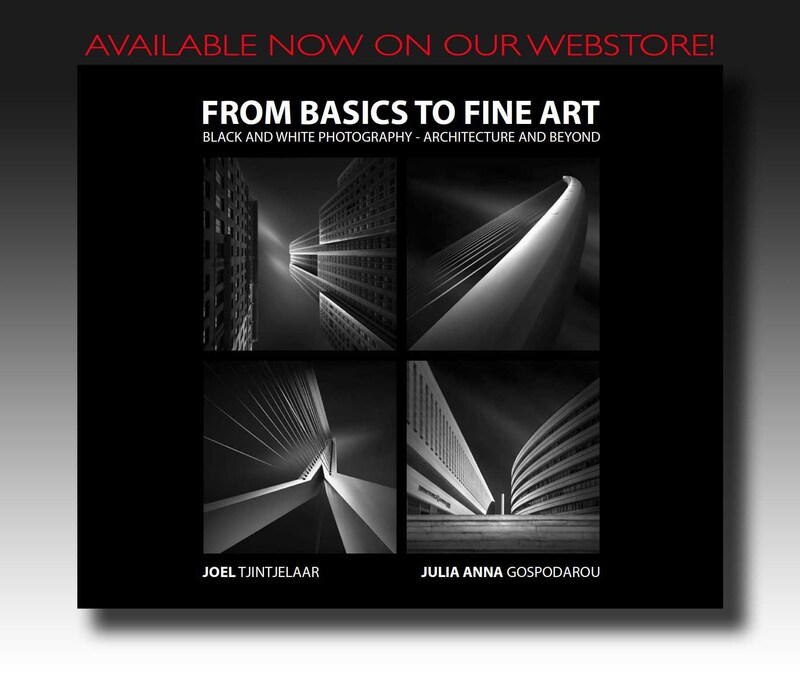 “Julia Anna Gospodarou’s and Joel Tjintjelaar’s book “From Basics To Fine-Art” has changed my photography. Your definition of “What Is Fine Art Photography” set the stage for me to up everything I do now with my art. Thank you!!! If you are serious about your art, you need to buy the eBook From Basics to Fine Art.